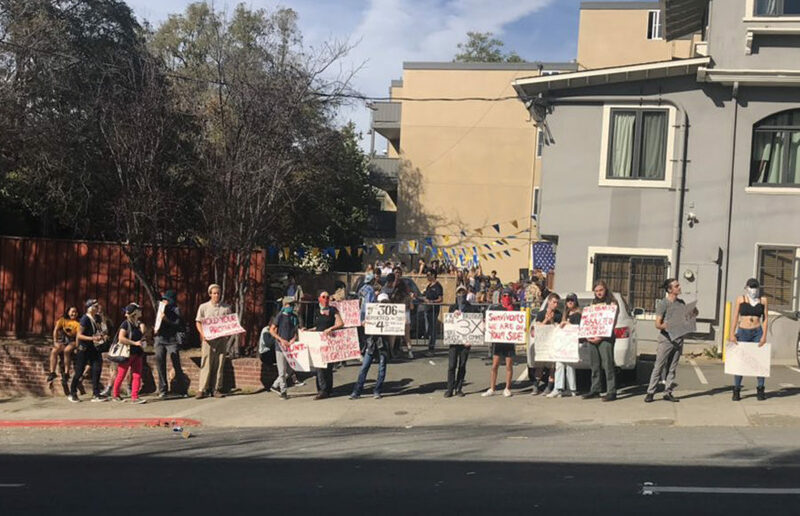 About 10 UC Berkeley students protested in front of several fraternity houses along Piedmont Avenue on Saturday afternoon, including Delta Kappa Epsilon and Pi Kappa Alpha. Several student protesters assembled outside Phi Gamma Delta, or Fiji, fraternity Saturday afternoon to protest sexual assault. But they were interrupted by members of the fraternity, who began posing behind the protesters in what many alleged was a mockery of the rally. Eventually, I came to a realization: No fraternity is designed to be safe for me. I’m sure that plenty of women are reading this story with the fraternity they’re closest to in mind — the one that they have friends in and feel relatively safe at. And I’m sure that many of them would also have a similar story. Billy Allocca, a campus sophomore and business administration major, announced his independent candidacy for ASUC Senate on Thursday night. Without completely dissolving the gender divide between fraternities and sororities, the question persists: How do we fight deeply rooted misogyny and power imbalances within the system to properly address the perpetual recurrence of sexual violence? It has happened so many times that it feels like a single, repeated memory. I’ll be walking back from discussion or dance practice with a new classmate or teammate also heading east up Channing Way. As we reach an intersection, I stop her from turning down the street without me.